Ready to try something bold and new? Why not spice up your wardrobe with the hottest new colour trend! 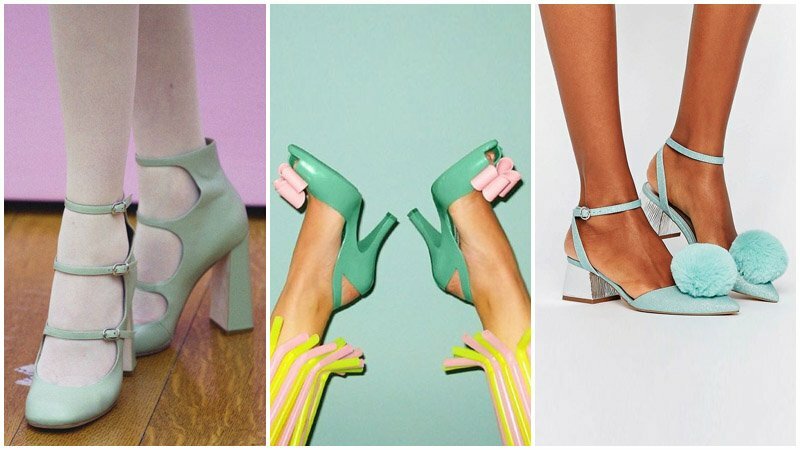 From dresses and skirts to shoes and accessories, this season it’s all about mint green. 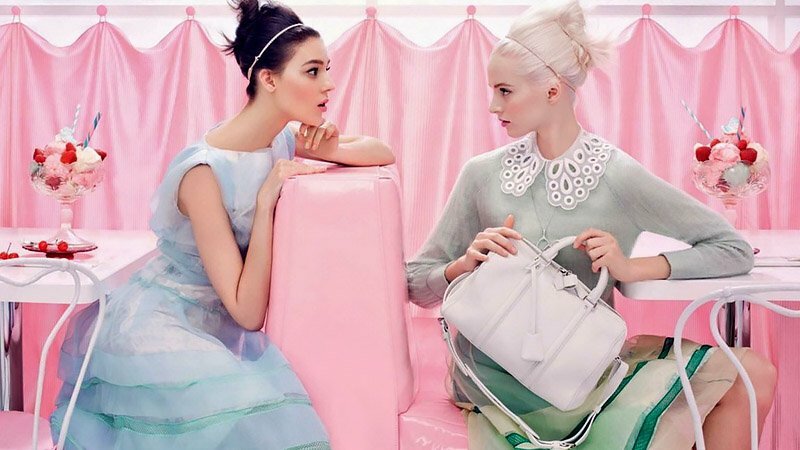 Paired with pastels or white, mint has a soft and sweet effect. Or for something a little more bold, a mint and black ensemble is sure to make a statement. 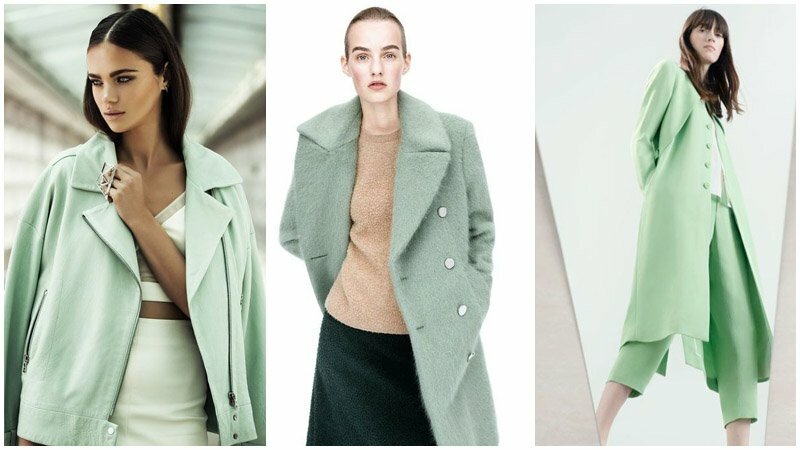 Consider these options and more with our expert guide on how to wear mint green. 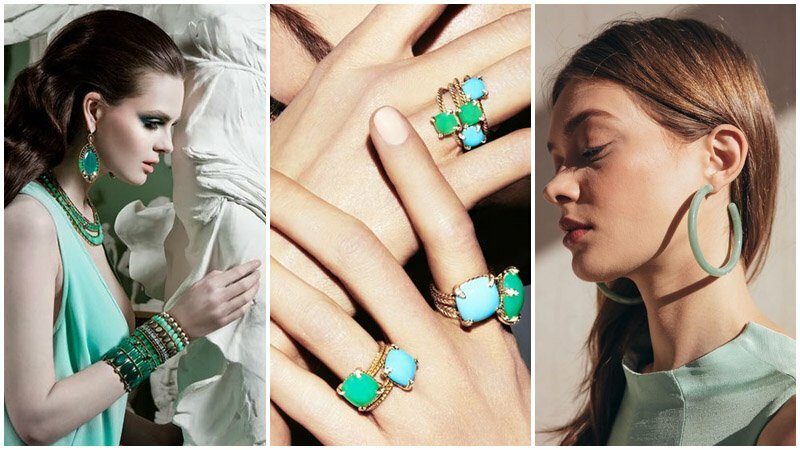 A softer shade of turquoise and green, mint green is the perfect choice for the up and coming season. 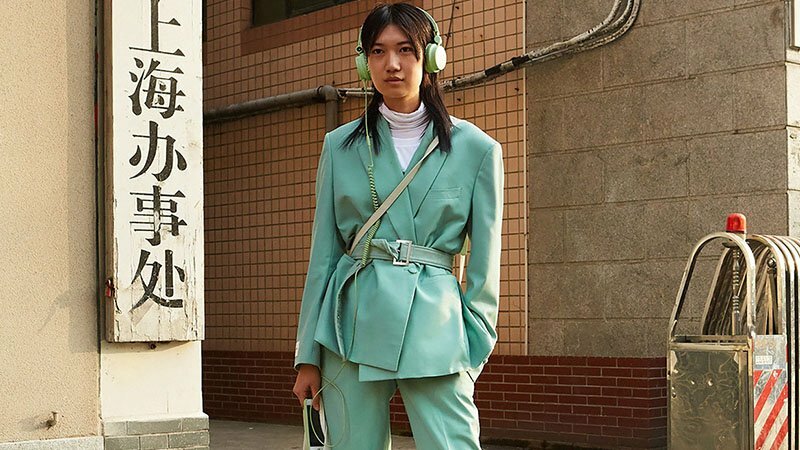 Mint fashion is everywhere, from accessories to clothing and makeup to nail polish. Flattering on almost all skin tones and a great match with peach, white, black, beige and navy, just to name a few, what’s not to love? Mint green is a versatile shade that looks great when matched with a range of other colours. Pair your minty garment with white or black pieces for a look that’s subtle yet chic. For something a little bolder, pastel colours like peach, baby blue or yellow make a perfect match. There are a variety of options to choose from, so don’t be afraid to mix and match the pieces you already own! 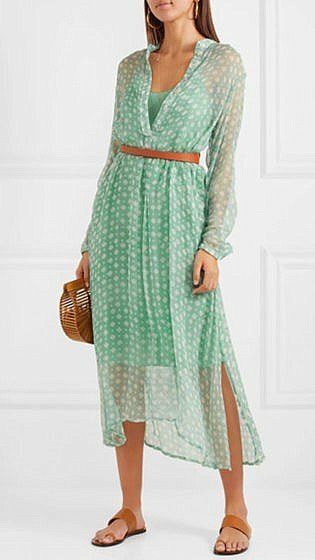 If you are after a dress that will have heads turning, one in mint green will make a great option. All you have to do is pick a shade that flatters your colouring. 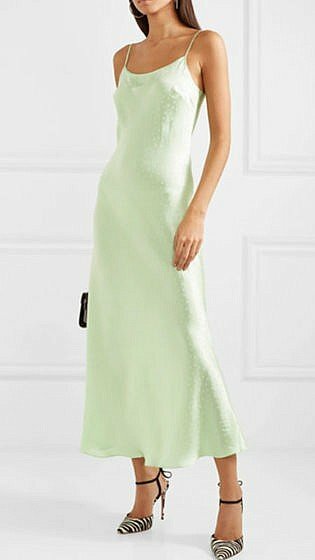 A mint dress will ensure a fresh appearance no matter the occasion. With this in mind, this colour is a stunning look for date night. You can also choose this shade for a feminine and romantic bridesmaid look. To really stand out, finish off your ensemble with rose gold accessories. 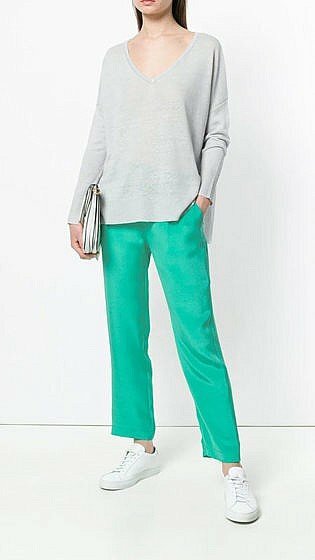 Suitable for casual weekend outings, chic and sophisticated work outfits and almost everything in between, mint green pants are as versatile as they are stylish. 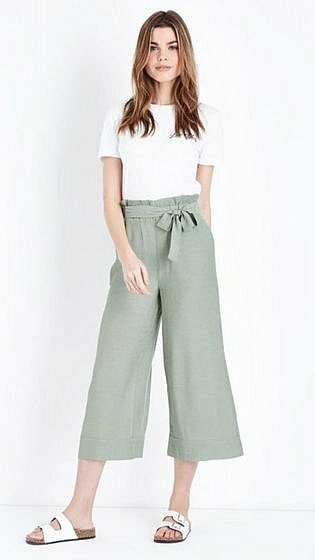 Pair your tailored mint pants with a white blouse or an off-the-shoulder top and pumps for a look that’s suitable for professional settings. 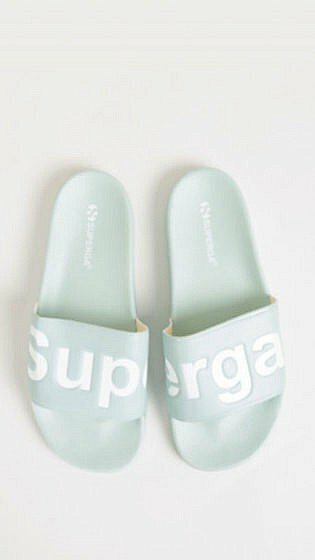 Or, if you’re after something more casual, try mint jeans, a white singlet and sneakers. 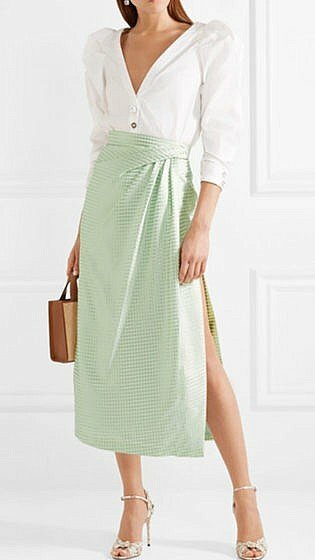 Refreshing and stylish, a mint coloured skirt is sure to turn heads and boost the overall look of your outfit. Paired with the right colour, it will look super fresh and stylish. The easiest way to pull off this shade is by matching it with either a white or black top. You can wear whatever footwear suits your ensemble, provided the colour matches. Above all, be sure to keep the look minimalistic. Remember that when it comes to such a bold colour, less is more. To complete the look, you can throw on a denim or black leather jacket. 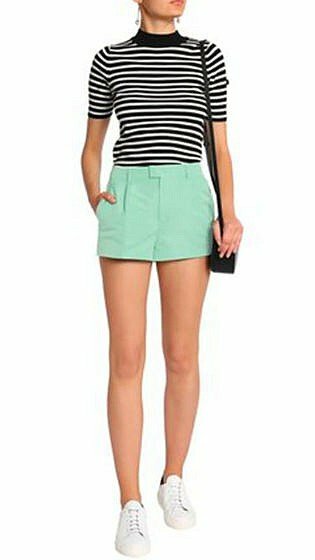 For a fresh, feminine look that’s perfect for spring, you need to try a pair of mint shorts. 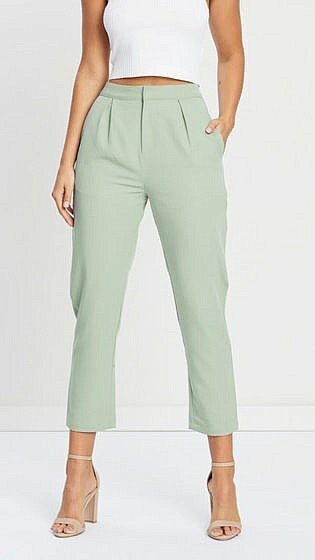 Cute, simple and sweet, mint green shorts make for a great look when paired with a white top, white sneakers or sandals and gold accessories. 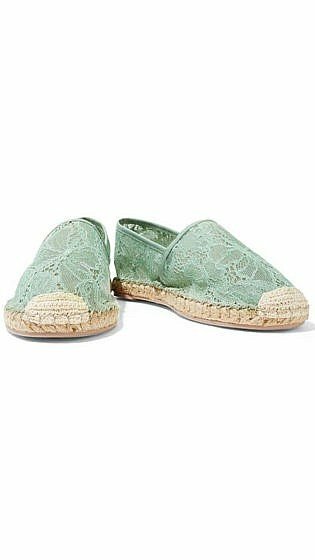 While they may not be suitable for more formal occasions, they make a stunning option for casual outings. 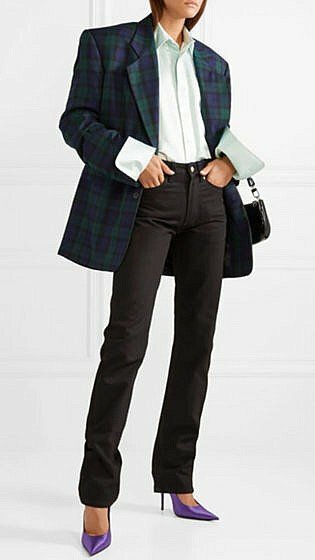 Looking to change up your work attire? 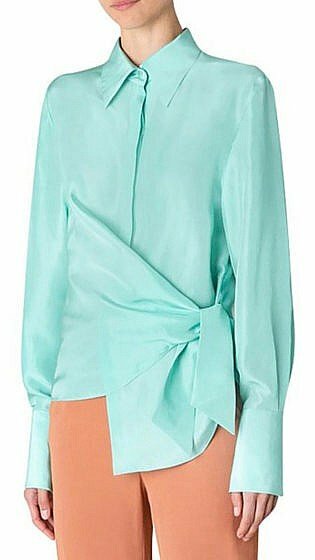 Why not try a mint green shirt or blouse! This garment will make the perfect addition to your office outfit. Pair it with a tailored black pencil skirt, black pumps and simple jewellery for an understated yet chic look. 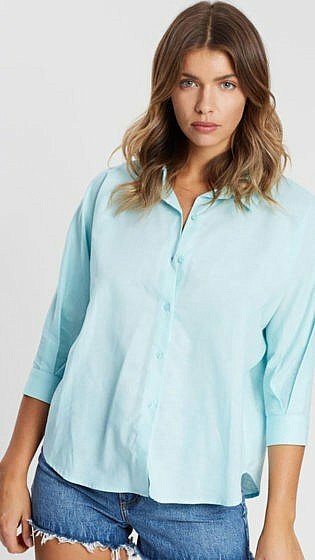 Want to take your minty shirt to happy hour and beyond? Simply swap your pencil skirt for white jeans, and add a brown clutch and gold hoops to finish your ensemble. 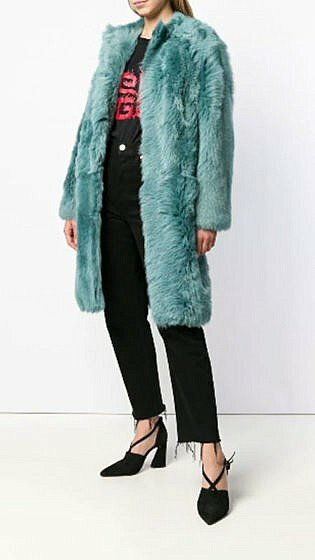 When it comes to dressing for the colder months, there’s nothing better than a warm, winter coat to keep you cozy! 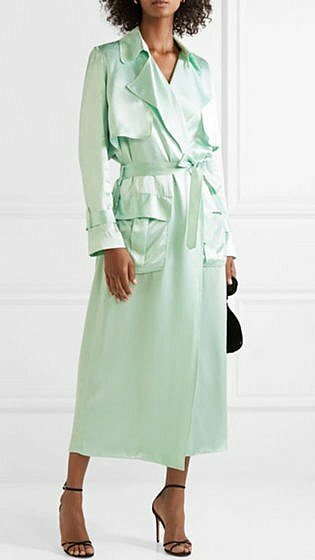 One in a statement colour like mint green is sure to stand out amongst the usual sea of wintery black and grey. 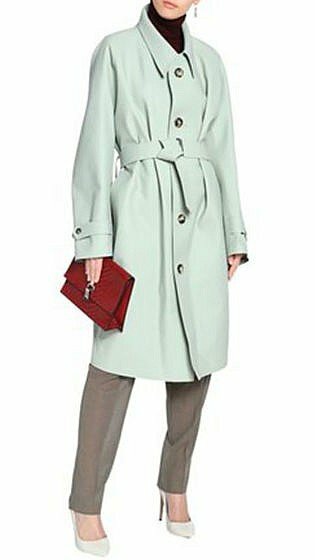 For a head-turning winter ensemble, we recommend pairing your mint coat with smart trousers and knee-high boots. 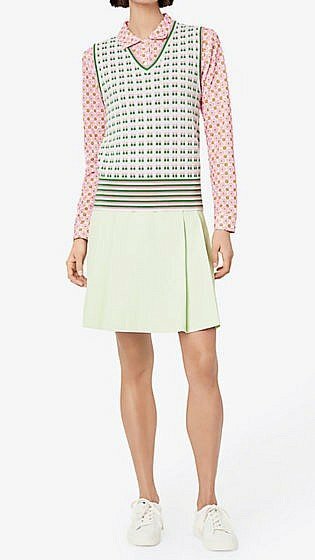 On the other hand, layering a three-quarter length coat over a skirt and tights will create a girly outfit that’s perfect for spring. If you normally don’t wear much colour, try to sneak some in with your shoes. 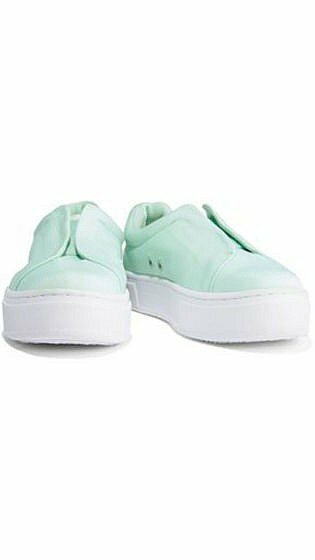 Wearing mint green on your feet is a great way to add a pop of colour to any ensemble, plus, it’ll work for almost any occasion! 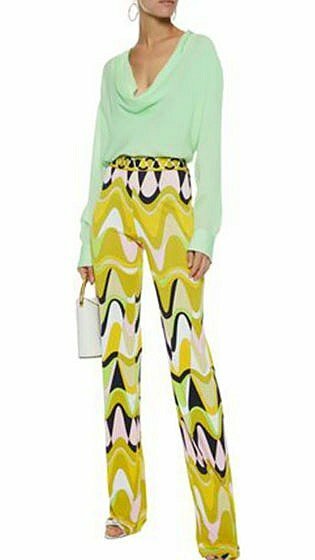 You can rock it on an evening out on the town, or to brunch with the girls. To make it work, just make sure not to overdo it. 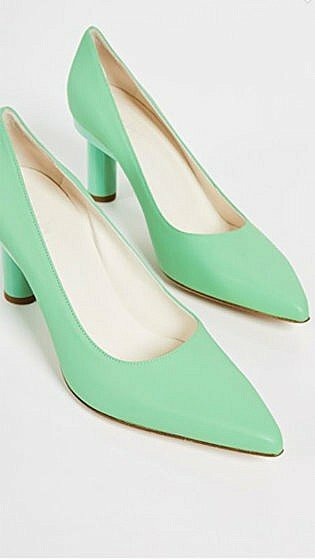 If you love this daring shade, yet lack the self-confidence to wear it, you can always try mint green accessories. It doesn’t have to be anything too overpowering, you can go with something subtle. 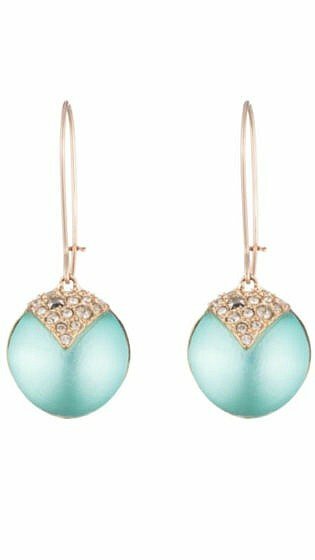 Think mint green studs or mint opal rings. 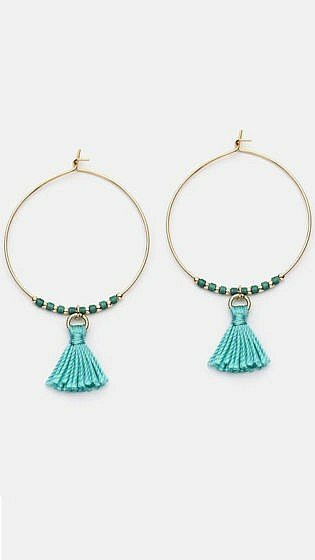 They are perfect for adding a pop of colour to your look. These accessories look especially gorgeous when matched with a white garment. 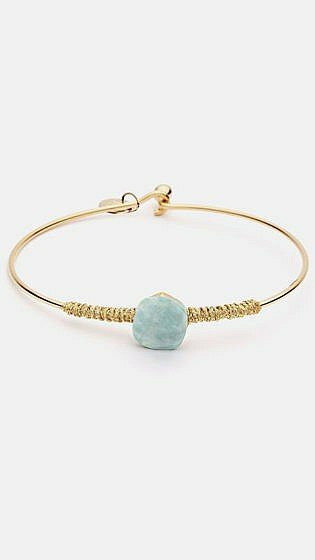 Mint green sunglasses, watches, scarfs or belts are other great options worth trying. Mint green is incredible in itself, or it can be matched with other pastel shades like powdery pink, beige, or dark turquoise. As a summer colour, mint is great, but too much of it can be a bit of an overload. Try to keep things minimal. It looks fantastic in combination with other eye-catching shades, like orange, yellow or green. 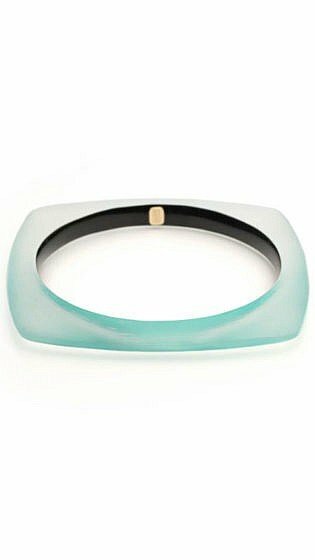 Add a touch of mint to your black, white or pastel outfits, with a few statement accessories in this shade.